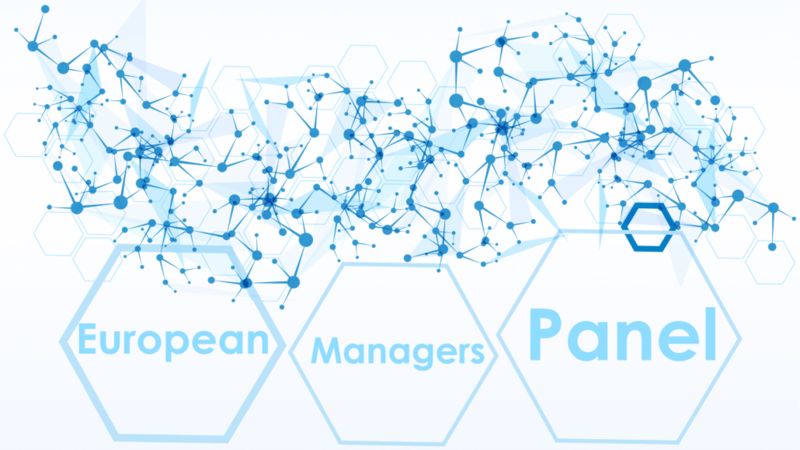 Join the European Managers Network! Share your professional experience and get in touch with managers accross the continent! Take 2 minutes to subscribe to our Panel! 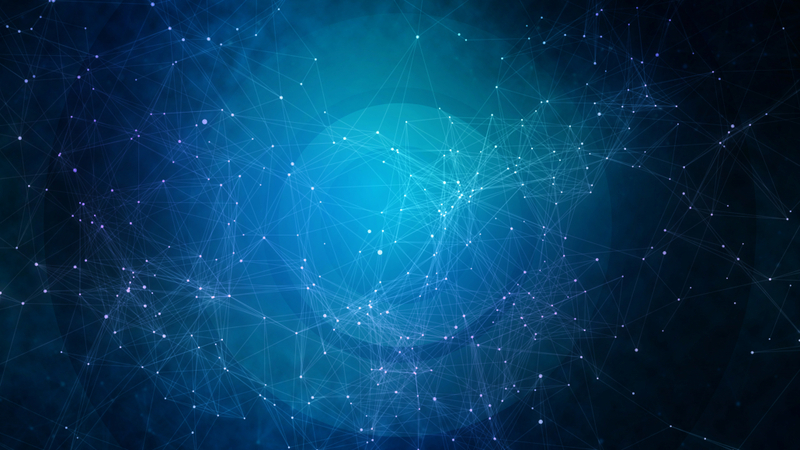 an organisation with great potential. WE HAVE THE POSSIBILITY TO MAKE A REAL DIFFERENCE.